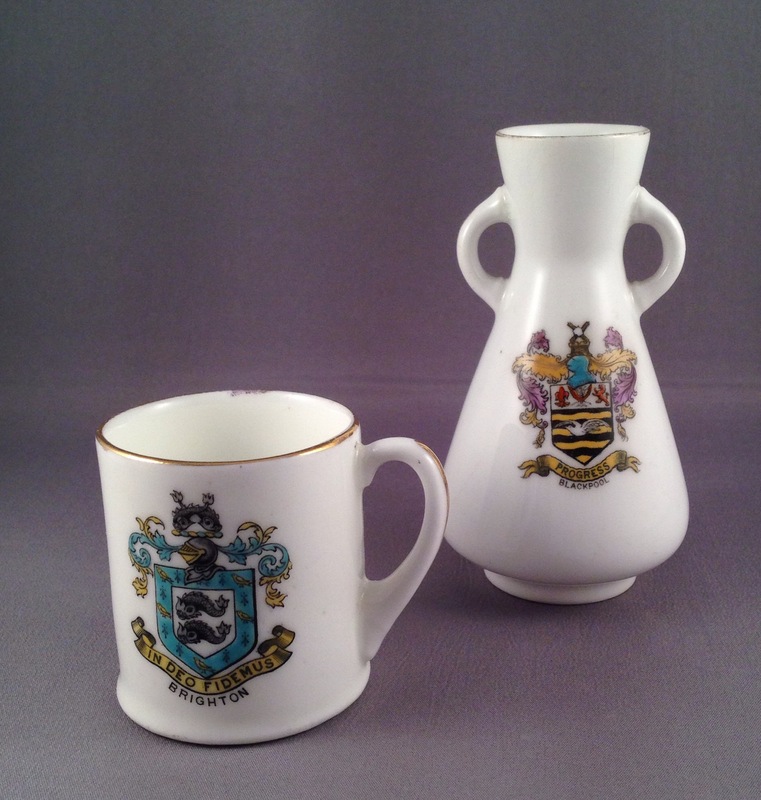 Doulton is not usually associated with manufacturing crested ware where names such as Arcadian and Goss are familiar, and examples are not easy to find owing to its short production run at the start of the 20th Century. The majority of pieces were made for the Australian market but examples of British towns and cities exist too. Here are two unusual British examples! Perhaps you have other examples? If so, why not share them on our Facebook page – Doulton Collectors Group!